Do you want to create beautiful flowers in your journaling Bible but lack the confidence to do so? 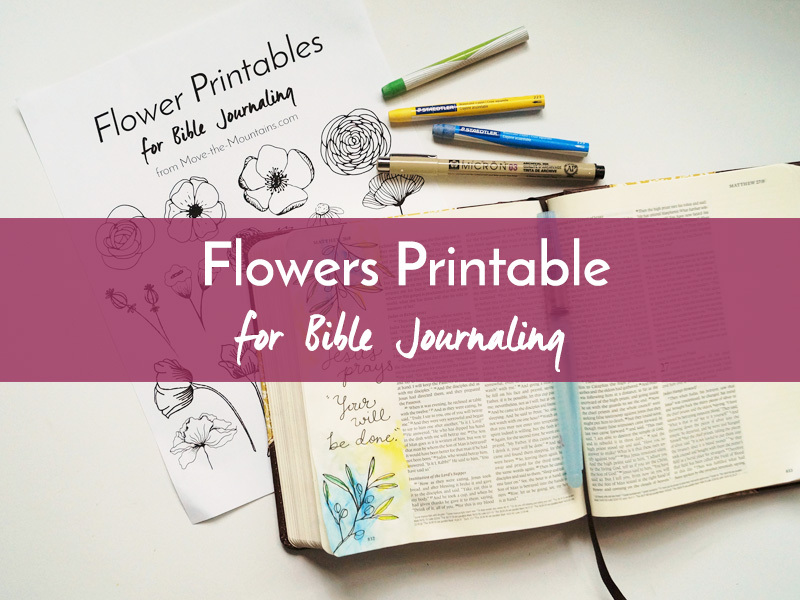 Check out this easy-to-print floral Bible journaling traceable! 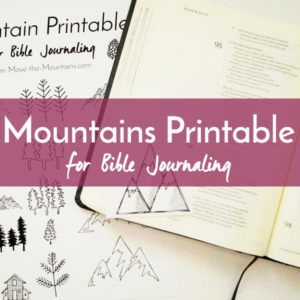 Are you ready to Bible journal but nervous about messing up your pages? 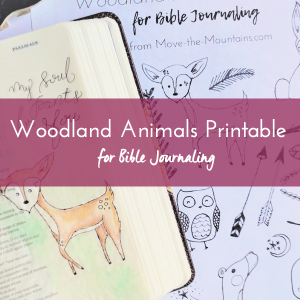 Let us lend a hand in your artistic process with Bible journaling traceables! 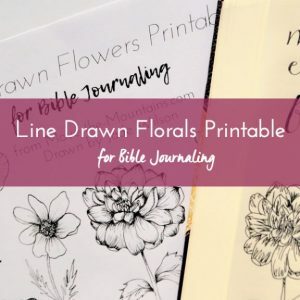 This printable Bible journaling template is perfectly formatted to fit in your 2-inch margins and easy to trace. 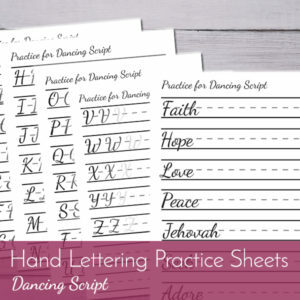 Simply place them beneath the page of your Bible and trace…and viola! You are now an artist. You are free to print this page as many time as you would like. I highly recommend that you save this file to your computer so you can do so! Pro tip: I like to print and cut out the elements before I trace them in my Bible and then recycle the paper. 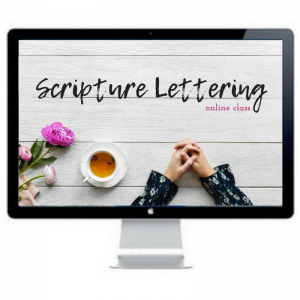 All templates are sent to you in a single, hi-resolution PDF file for crisp clean printing. PDF files usually can only be printed from a laptop or desktop computer. Generally, tablets and smart phones do not have the capabilities to do this.